Discover our technology and get to know the capabilities of Microwave Sensing. With the versatile m:explore M-Sequence System we provide just the right tool for you. 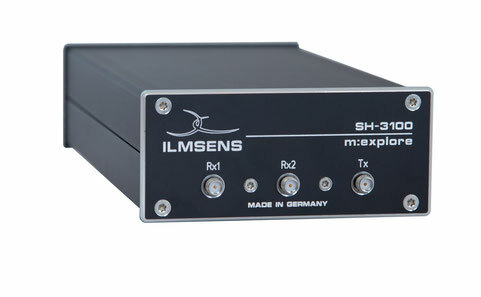 Developed for Channel Sounder measurements the m:mimo system provides an extremely high measurement rate. Covering mimo 5G measurements its also suitable for many other applications that require high speed MIMO UWB Measurements. Our OEM modules are various RF subcomponents we use as part of our systems. They can easily be adjusted to comply with differing customer requirements and are intended to be integrated into our customers own products. The only restriction for what OEM modules can be used for is the creativity and inventiveness of the customer.